The advisory panel of the 7 Most Endangered programme met in Tallinn, Estonia, on 13-15 November. The panel, composed of independent experts in history, archaeology, architecture, conservation and finance, discussed the applications for the 7 Most Endangered programme 2018 made by civil society organisations and public bodies from 16 countries across Europe and devised a shortlist of the most endangered heritage landmarks. The public announcement of the shortlisted sites will be made in January 2018. The final list of 7 sites, which will be selected by the Board of Europa Nostra, will be announced in March 2018. The advisory panel is comprised of 14 members from 12 European countries: Graham Bell, Council Member of Europa Nostra (UK); Costa Carras, Vice-President of Europa Nostra and Founding President of Elliniki Etairia (Greece); Gaiané Casnati, CSDCA Cultural Heritage (Armenia/Italy); Laurent Lévi-Strauss, Council Member of Europa Nostra (France); Laurie Neale, Council Member of Europa Nostra (NL/Canada); Helle Solnask, Council Member of Europa Nostra (Estonia); Paolo Vitti, Member of the Scientific Council of Europa Nostra (Italy); Rienko Wilton, Secretary of Europa Nostra’s Industrial and Engineering Heritage Committee (The Netherlands); Charles Pictet, Council Member of Europa Nostra (Switzerland); Guy Clausse, Board Member of Europa Nostra (Luxembourg); and Isik Aydemir, President of the Scientific Council of Europa Nostra (Turkey). The European Investment Bank Institute (EIBI), the founding partner of this programme, was represented by Mario Aymerich, Lead Managerial Advisor at the Projects Directorate of the European Investment Bank (ES), and Tom Hackett, Former and Honorary Director-General of the European Investment Bank (UK), who contributed to the meeting via Skype. John Sell, Executive Vice-President of Europa Nostra and non-voting Chairman of the advisory panel, represented the Europa Nostra Board (UK). Europa Nostra’s Vice-President Piet Jaspaert and Secretary General Sneška Quaedvlieg-Mihailović also participated in the meeting, which was organised with the cooperation of the Estonian Heritage Society. On the evening of 14 October, all delegates attended a memorable ceremony for the Rode Altarpiece Research and Conservation Project, winner of a EU Prize for Cultural Heritage / Europa Nostra Award 2017, held at the Niguliste Museum in Tallinn city centre. On 15 October, the advisory panel took a special guided tour of the Patarei Sea Fortress, listed among the 7 Most Endangered sites in Europe in 2016. The site, a neoclassical military fortress was later used as a prison and has since been abandoned. 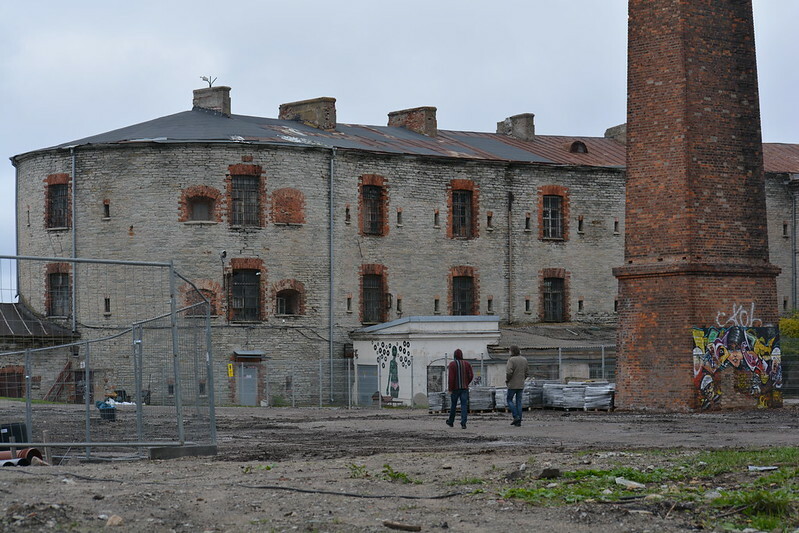 The tour was led by Andrus Villem, Board Member of SA Kalaranna Patarei, and was also attended by Gert Rahnel, real estate manager of the RKAS – State Real Estate Company, the acting body that is responsible for securing investors in the site and Andrus Kõresaar, architect of the restoration of the adjacent Seaplane Harbour Museum. That evening, the members of the advisory panel were welcomed to Tallinn Town Hall for a reception which included traditional Estonian music and cuisine. The impressive restoration of the 13th-century Gothic Town Hall was awarded a Medal of the EU Prize for Cultural Heritage / Europa Nostra Award in 2005. 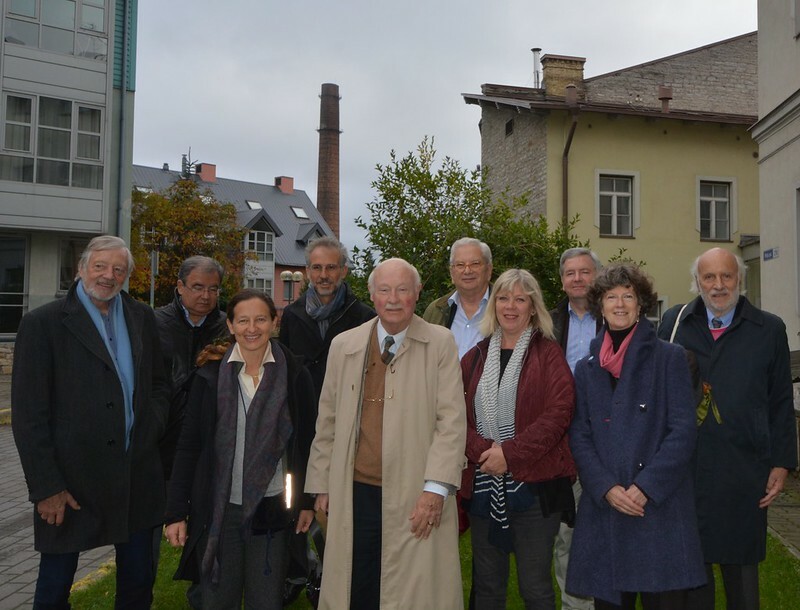 On 16 October, the advisory panel concluded their programme in Tallinn with a visit to the Seaplane Harbour Museum. The renovation of this early-20th-century seaplane hangar into a world-class maritime museum was awarded a Grand Prix of the EU Prize for Cultural Heritage / Europa Nostra Award in 2013. The 7 Most Endangered programme was launched in January 2013 by Europa Nostra in partnership with the European Investment Bank Institute and in collaboration with the Council of Europe Development Bank. It is supported by the Creative Europe programme of the European Union, as part of Europa Nostra’s networking project “Sharing Heritage – Sharing Values” (2017-2020).